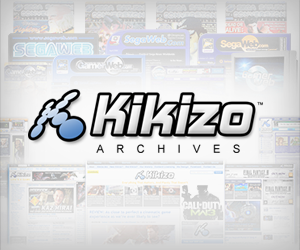 Kikizo talks exclusively to SCEA boss Kaz Hirai, to get the latest details on the launch of PlayStation 3. It's no secret that PS3's journey to this point has been a turbulent one. 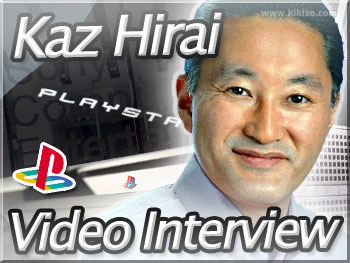 But, as Sony Computer Entertainment America boss Kaz Hirai explains to Kikizo in this new video interview, Sony's troubles could be coming to an end - with the console finally set to hit the U.S. and Japanese markets next month. 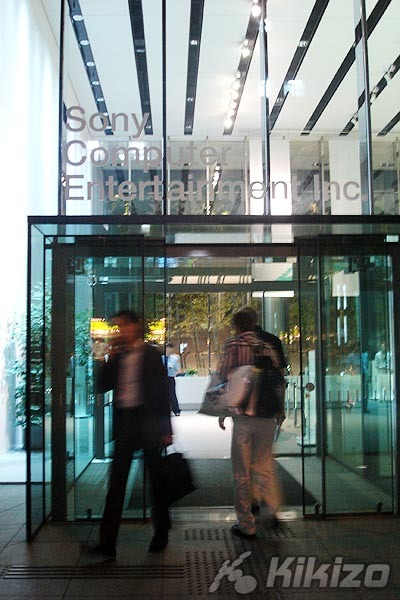 Hirai, like many of SCE's executives worldwide, has been with PlayStation since the mid-nineties, and has been instrumental in the massive success of the company in North America. He's served as President and CEO since 2003, and alongside his SCEE peer David Reeves, was made executive vice president of the corporate executive group in July this year, becoming yet more deeply involved in strategy for the SCE Group. So there are few people as qualified to deliver a full update on where PlayStation 3 is going than Kaz. This must-see interview was conducted just recently at Sony's lovingly named 'PlayStation Lounge', a luxury dining suite near the top of SCEI's global headquarters building, and directly beneath the spot where Ken Kutaragi's office is located - the first time any non-Sony employees have been permitted to enjoy its hospitality and stunning views of Tokyo. • "We don't want to make announcements that have no meaning"
• PlayStation profitability - "making huge contributions"
• PS3 a "completely different entertainment experience"
• If HD-DVD prevails where is PS3 left for movie playback? • No Riiiidge Racer or Massive Damage jokes - guaranteed.